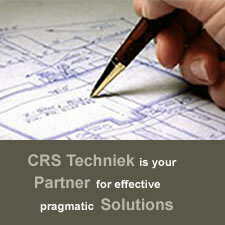 CRS Techniek builts on years of experience in palletising products. 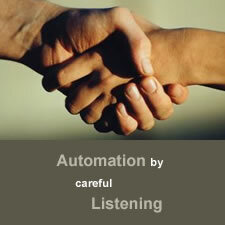 We have built machines that palletise small, big and complex products. Please contact us if you’re interested.